of cooking and teaches students how to make the most out of ingredients. They say: We want to transform the way people think and feel about food. 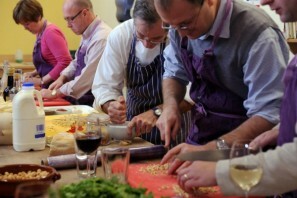 We say: Learn how to cook with confidence; book a whole term’s worth of classes and get some of the best-value around.